Zero Tool - M12 Batteries and chargers sold separately. 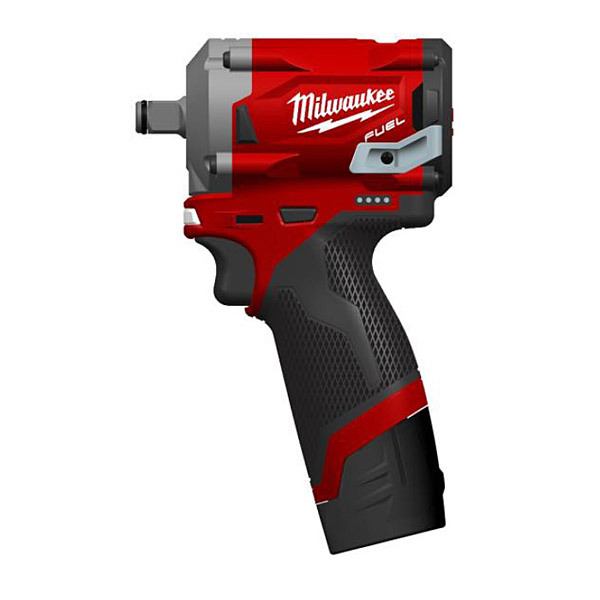 M12 FIWF12-0 Fuel™ 1/2" Friction Ring Impact Wrench offers multiple modes of operation thanks to it's unique Milwaukee® DRIVE CONTROL™. 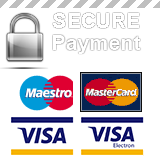 This feature enables the user to choose between four different speed and torque settings to suit both small and more complex tasks. In addition to this, the device features a powerful POWERSTATE™ motor with an on board fuel gauge and an LED work light. • Bit Holder: 1/2in Friction Ring. • No Load Speed: 0-1,700/0-2,000/0-2,500/min.